RAINIER systems meet the same stringent global performance standards as NSF/ANSI 55, Class A systems, without the associated high-cost that typically accompanies these systems. If microbiological protection is required for your commercial/industrial application then LUMINOR has the solution in the RAINIER5.0 series of ultraviolet disinfection systems. Covering a wide variety of applications in both regulated and unregulated markets, RAINIER offers environmentally friendly disinfection at lower capital and operating costs than traditional disinfection solutions. LUMINOR’s K2 line of disinfection systems are specifically designed and built to handle the challenging environments of process and manufacturing industries as well as pool and leisure applications. Covering a wide variety of applications in both regulated and unregulated markets, K2 offers environmentally friendly disinfection at lower capital and operating costs than traditional disinfection solutions. Applications: Food & Beverage, Pharmaceutical, Swimming Pools, Water Reuse, Ultrapure, Recreational Water, Aquaculture, and Municipal. NSF STANDARD 55, Class A, Independently Certified for Primary Disinfection. 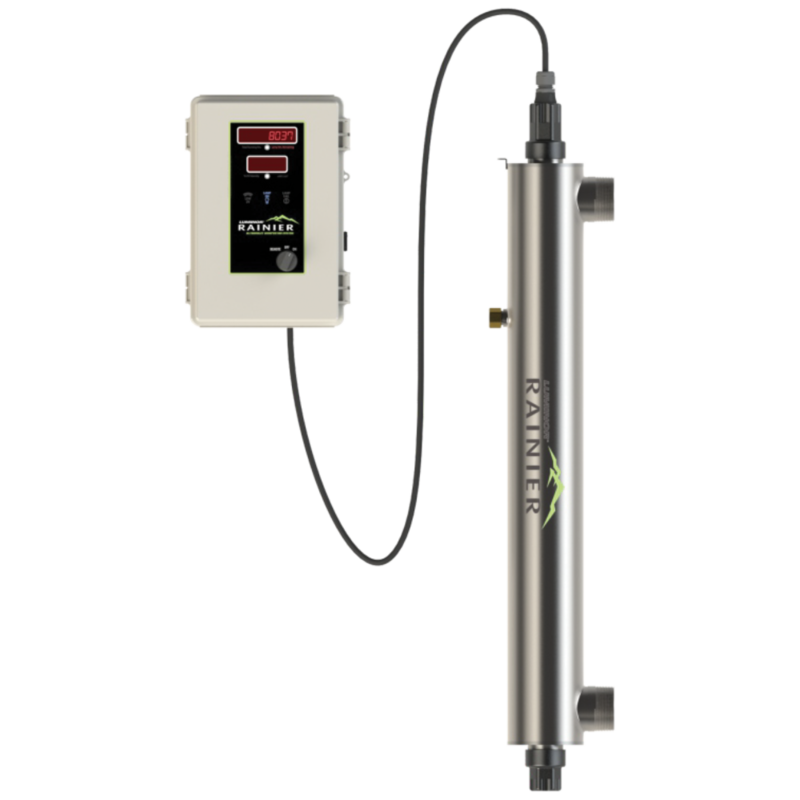 If you are looking for an independently validated UV system for primary disinfection of a bacteriologically contaminated water source, LUMINOR’s new “NSF 55 CLASS A” validated systems is your solution. Based on a modular, plug and play platform, the BLACKCOMB-HO system has the most advanced residential controller on the market.